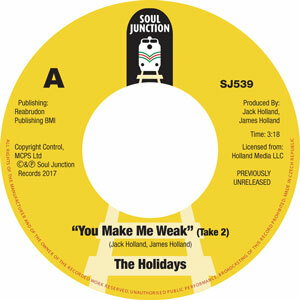 Featured Track: "You Make Me Weak/I’m So Glad (That I Met You) SJ539 (Soul Junction) 7"
There were several groups within the Detroit music scene that shared the name of ‘The Holidays’. From the 1950’s through to the late 1960’s our version of The Holidays who took their name from a group members car, a 1954 Oldsmobile ‘Holiday’, would record for the Star-x, Markie, Master and Holiday record Labels. Founding member James Holiday would also briefly pursue a solo career with releases on the Markie, Syco and Blue Rock labels respectively. 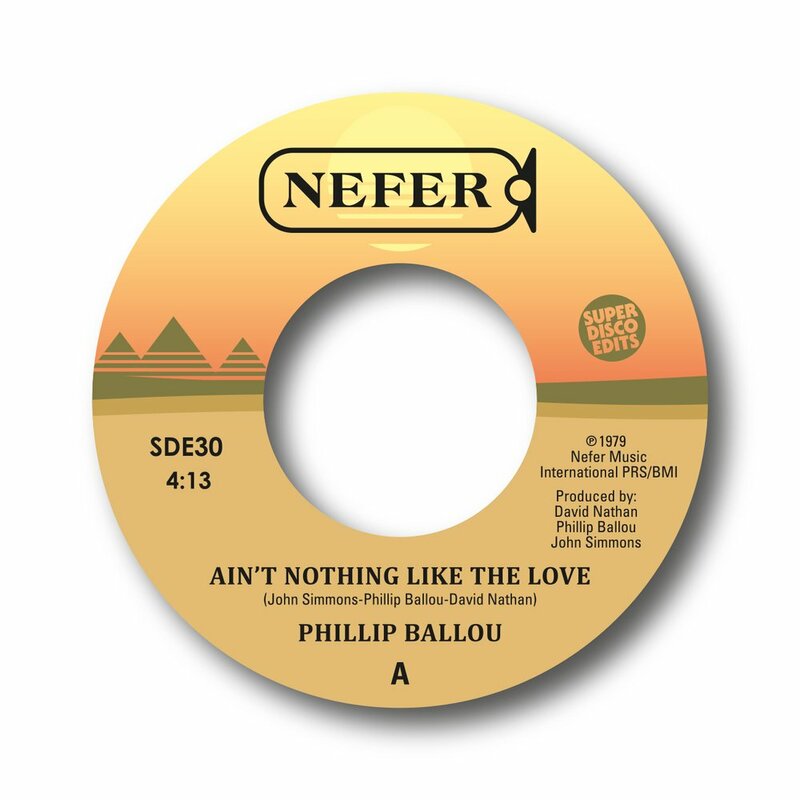 PHILLIP BALLOU Pittsburgh-born Phillip Ballou’s earliest years were spent in the gospel field; after he moved to New York City in the ‘70s, he teamed up with Bennie Diggs and Arthur Freeman, founding members of The New York Community Choir and singer Arnold McCuller to form the group Revelation. The quartet recorded for RSO Records, scoring some R&B success in the US with tracks like “Get Ready For This” and “You To Me Are Everything,” touring the Bee Gees among others.